If you want to help us sell our products, then you are invited to become a Joobi affiliate to earn recurring, percentage based commission on all membership you refer. Below guide has been designed to explain everything you need to know to get started as a Joobi Affiliate. It's free to register a new account or login with your existing account. Login with your new user name and password to subscribe to our affiliate and copy the affiliate number. Send traffic to Joobi using Joobi banners or by adding your affiliate number to the end of the URL. Once you got enough commission (50 USD plus) then you are eligible for withdrawal from your dashboard. When a new user clicks your referral link (http://joobi.org/index.php?jaffid=[yourid] ), signs up for a membership, you will receive 15% of that sale. If they buy our popular plan at $299, you get $45. How cool is that? Yes, and very generous indeed. Okay, what are the basic rules? Here are some guidelines and we suggest that you read these carefully so we can have a clear deal between us. 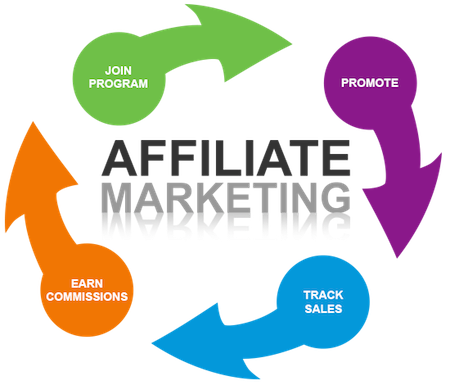 You will earn 15% of sales generated through your affiliate link. Tracks visitors you send us for 60 days via a cookie. Affiliates must earn a minimum affiliate account balance of $50 USD or more to be eligible for payment. You need to have a PayPal account. This is the only method of payment for the affiliate program. If wire transfer, we will charge the bank fees from your earnings. The affiliate program CANNOT be used in your own purchase. Like any affiliate program, it is designed for you to get commission for referring people to our products. Commission generated from our services such as customization jobs, support packages and many others that are listed in the Services page are NOT valid and no commission will be given. Payments are made once per month, for the previous month.